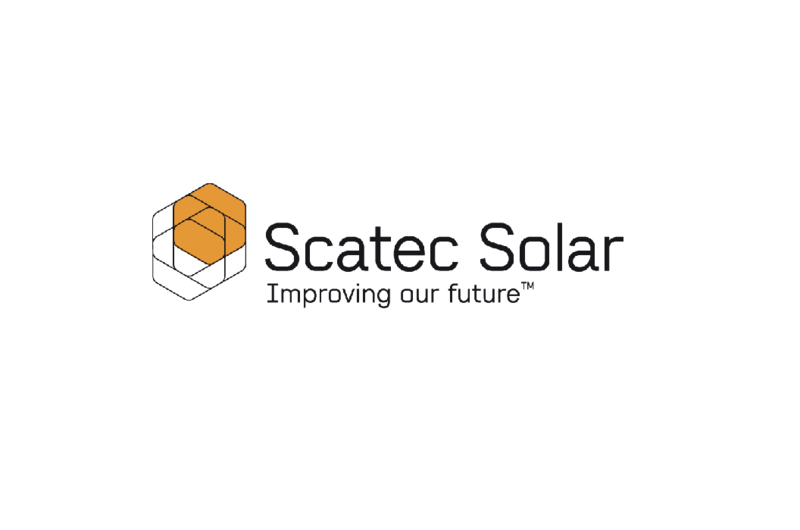 Scatec Solar is an integrated independent solar power producer, delivering affordable, rapidly deployable and sustainable source of clean energy worldwide. A long term player, Scatec Solar develops, builds, owns, operates and maintains solar power plants, and already has an installation track record of close to 600 MW. The company is producing electricity from 393 MW of solar power plants in the Czech Republic, South Africa, Rwanda, Honduras, Jordan and the United States. Construction of an additional 33 MW solar power plants in Jordan is under way. With an established global presence, the company is growing briskly with a project backlog and pipeline of close to 1.5 GW under development in the Americas, Africa, Asia and the Middle East. Scatec Solar is headquartered in Oslo, Norway and listed on the Oslo Stock Exchange under the ticker symbol ‘SSO’.